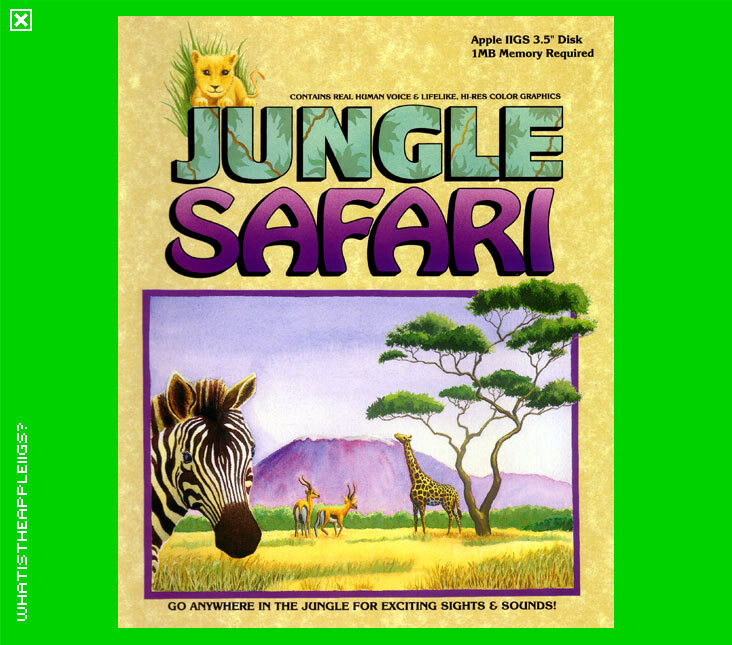 Jungle Safari is a great piece of software that should keep both children and parents engaged while using the program together. 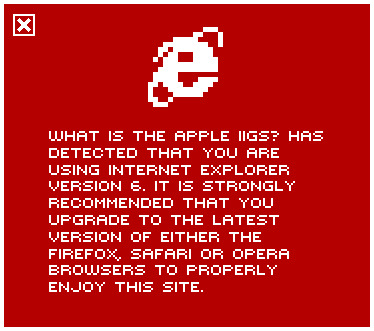 This program shines on the IIGS. The graphics are first rate (and feature a computer with an Amiga interface!) with plenty of variety. There are animations between the different areas where you can go on safari, which are both humourous and very well executed. The program is controlled with the mouse and clicking on each of the animals presented on screen will reveal more information about them. The program is hard drive installable and runs from System 6 without a hitch.